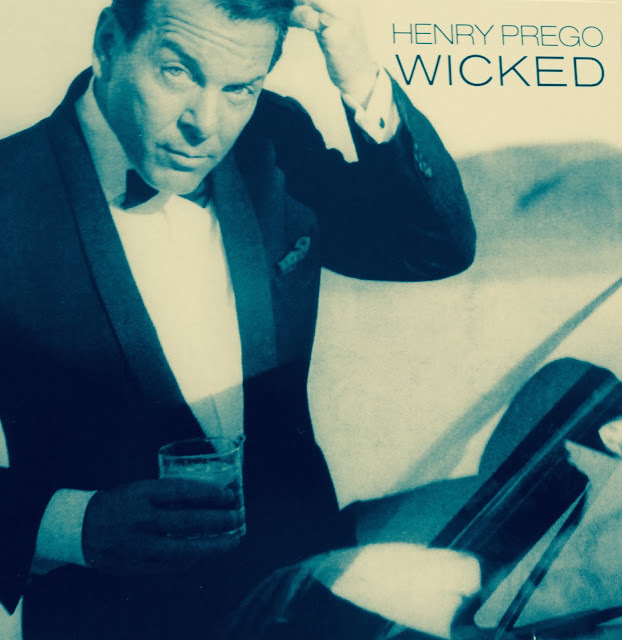 Music Man Blog: CD Review: Henry Prego "Wicked"
For those of you who love the "Great American Songbook", you will be delighted to know that Henry Prego is introducing the songs and the smooth stylings reminiscent of the vocal greats of the past. Even better news is that Henry is performing to sell-out audiences in venues all over the country. 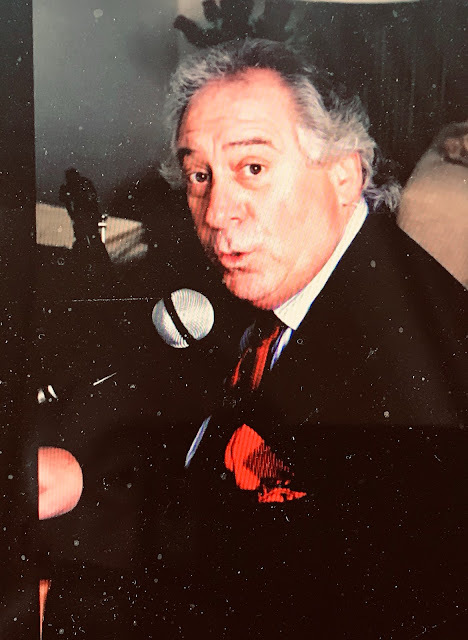 For the past couple of years, he has been selling out every night at the Las Vegas review hit he co-created "The Rat Pack is Back". Henry's latest album, "Wicked" represents a great example of his silky-smooth voice and his wonderful styling generating standing ovations at all his performances. I first learned about Henry Prego from my friend and world-class bass player, Jim DeJulio. Jim co- produced this CD with producer Henry Prego and also provided the marvelous Bass work. Henry has selected a playlist of great songs including (the first cut on the CD), Lennon/McCartney's classic, "Norwegian Wood". The "Great American Songbook" is alive in Henry's hands, and he is attracting new young listeners to these great standards every night he performs in Las Vegas and other venues around the country. What makes Henry such a perfect ambassador for the classic songs is his confident and commanding stage presence that is larger than life. His unique style and personality is perfect for the music he loves and never fails to capture his audiences. Henry sings as good as any of the vocal giants of the past, yet he is not trying to be them. He brings his own unique voice and style to each song, and that's what makes him unique and special. I have attached a "YouTube" of Henry singing "Beautiful Friendship" for your listening enjoyment.